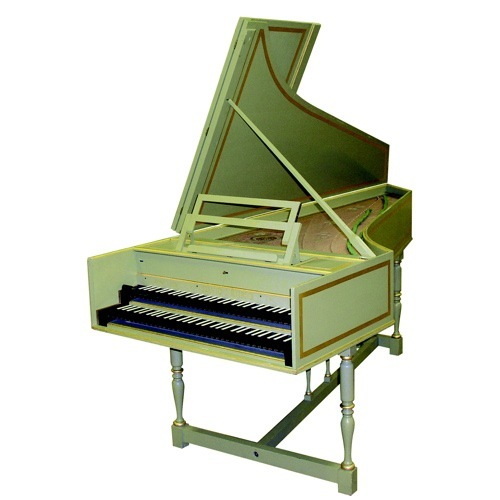 This 1978 Derek Adlam copy of a Heilmann fortepiano of 1785 is frequently used at Glyndebourne, Garsington, Grange Park Opera, English National Opera, The Royal Opera House, Covent Garden and the Royal Albert Hall. 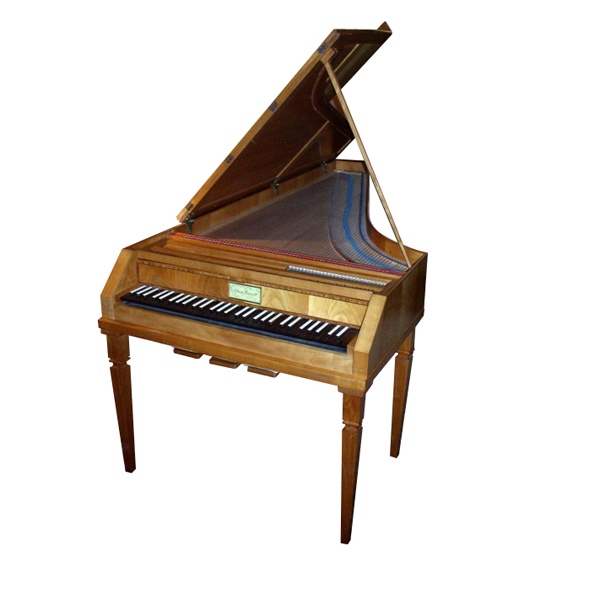 This is a fine example of a reproduction Viennese fortepiano, having a five-octave compass with sustain, felt-damped “soft pedal” and ‘Fagotti’ stop, all operated by knee-levers. 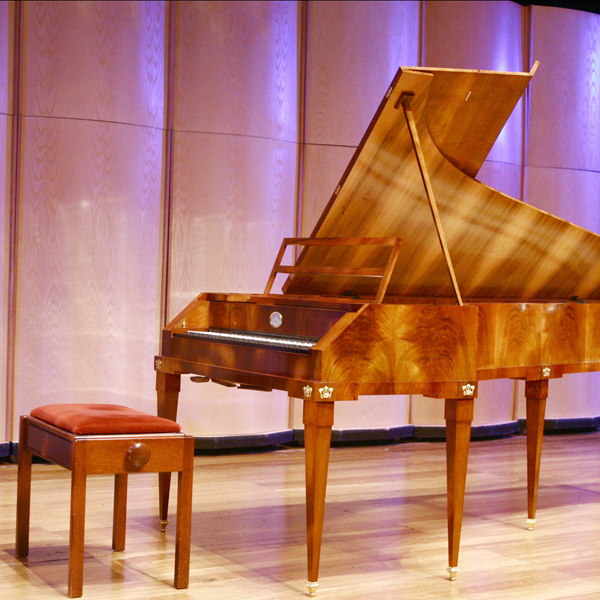 The instrument can be used at modern pitch (A=440) or historical pitches of A=430 or lower. 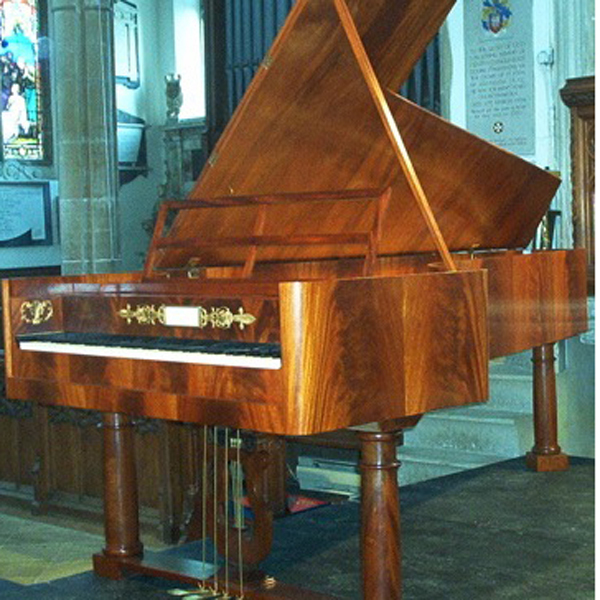 Hire fees start at £200 per day.